Samal Yeslyamova was born in 1984 in Petropavlovsk, Kazakhstan. She later studied at the Russian Institute of Theatre Arts from 2007 to 2011 and currently lives in Moscow. She made her screen debut in Tulpan (2008), Sergey Dvortsevoy’s drama that premiered at the Cannes Film Festival. The film won many awards including the APSA for Best Feature Film. 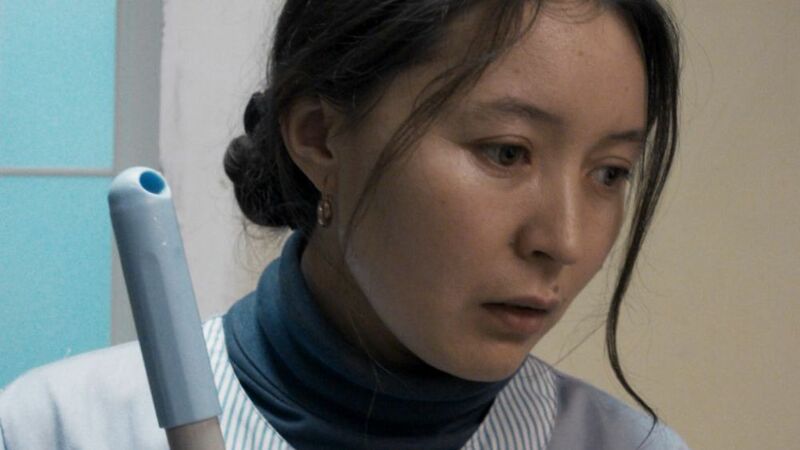 At the time of filming Tulpan, Yeslyamova was only 19 years old and struggled to adjust to household chores and motherly duties required during her month living in a nomadic yurt for the shoot. 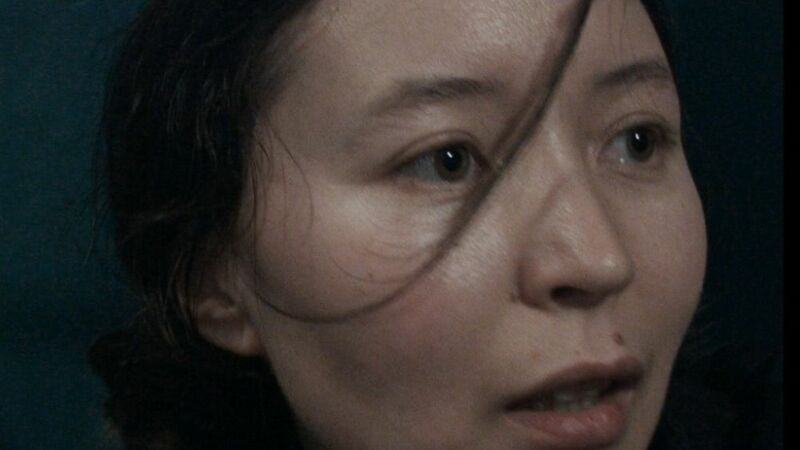 Ayka is Yeslyamova’s second feature film and is rarely off screen. 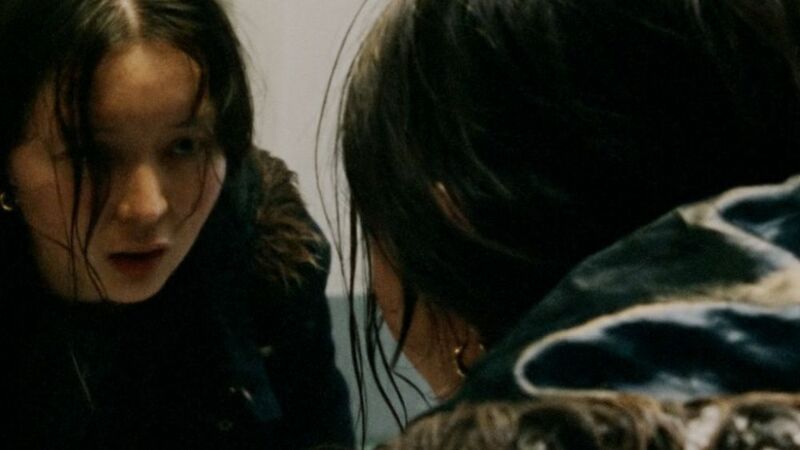 At the 2018 Cannes Film Festival she was awarded the prize for Best Actress.